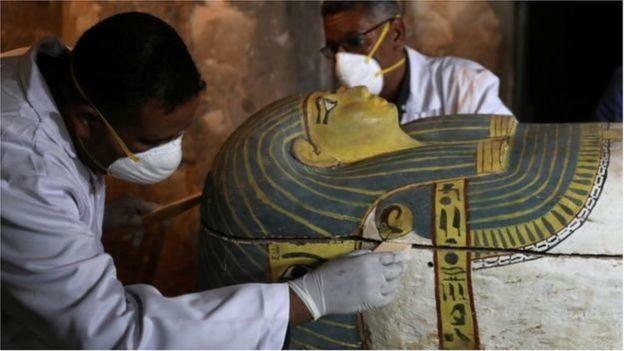 Archaeologists have discovered an ancient Egyptian tomb dating back more than 3,500 years in the valley of the west bank of the Nile. 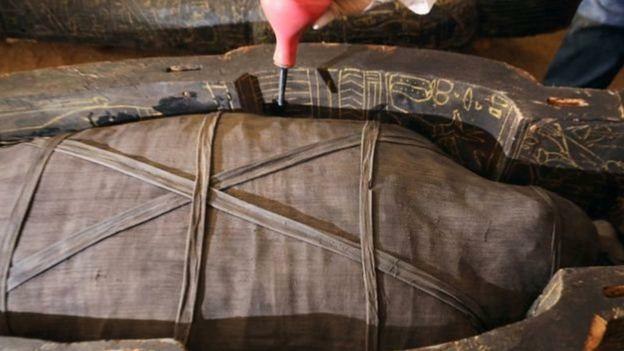 The burial contains two mummies in perfect condition, preserved in coffins. Archaeologists started excavations in March 2018. Well-decorated walls have been discovered by Egyptian archaeologists assisted by their colleagues from the University of Strasbourg, France. Archaeological excavations have also uncovered a thousand funerary statues. According to the secretary general of the Supreme Council of Antiquities, Mostafa Waziri. 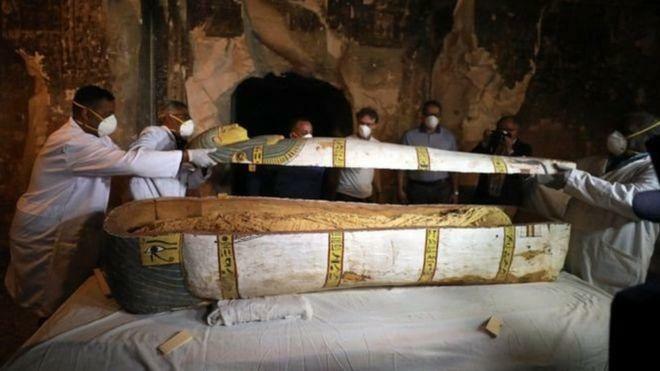 The archaeologists behind this discovery had been working there since last March.